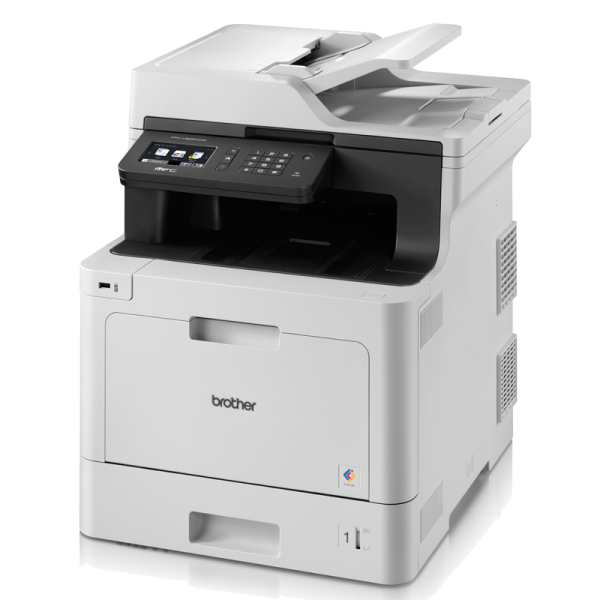 Leading businesses need a printer that’s in sync with workflows and will help keep a competitive edge. 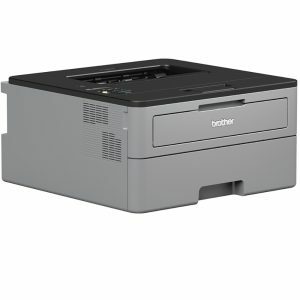 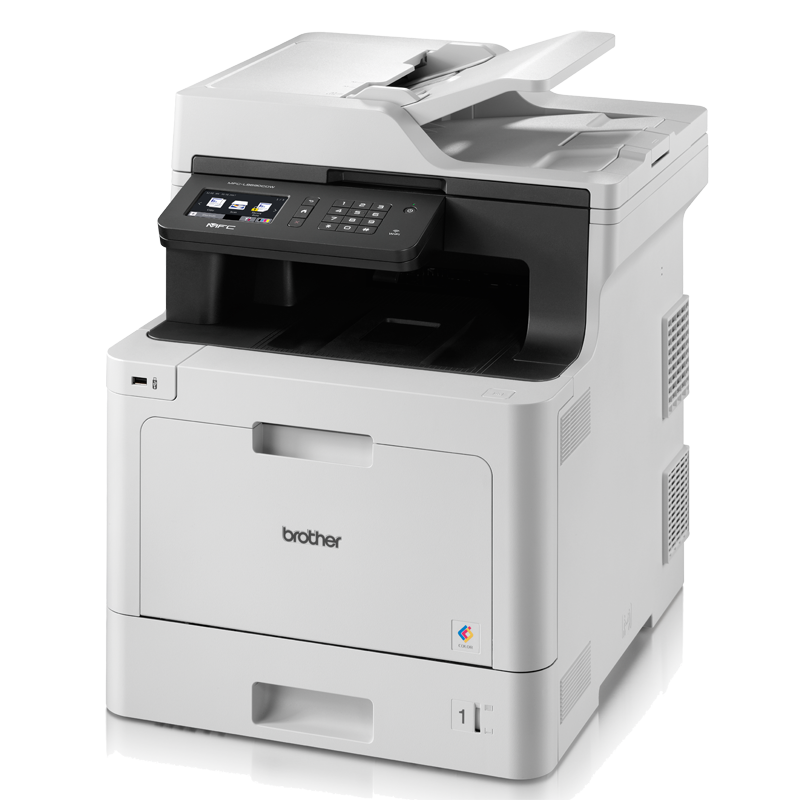 And that’s exactly why Brother’s MFC-L8690CDW Colour Laser Multi-Function is a popular choice. 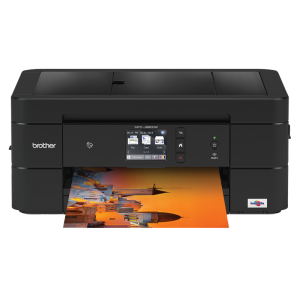 With USB, wired and wireless connectivity, up to 31ppm print speed, a 9.3cm touchscreen, 300 sheet paper input and the ability to print, scan, copy and fax, this printer integrates seamlessly into your processes and can handle a heavy workload. 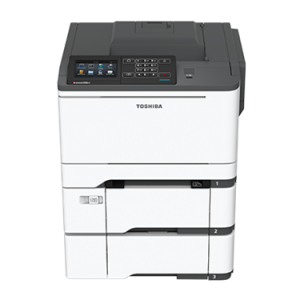 Add to all that its reputation for accuracy and reliability, and the MFC-L8690CDW allows you to operate with complete confidence.